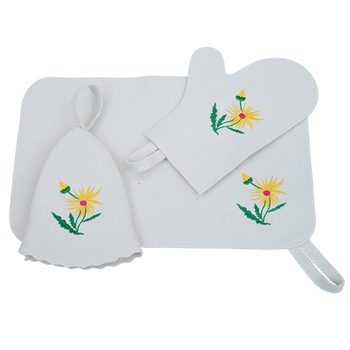 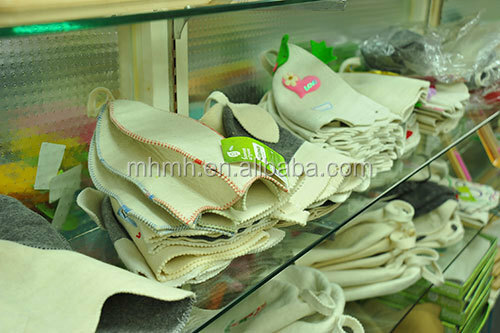 Russian and Turkish bath (sauna) accessories for woman. 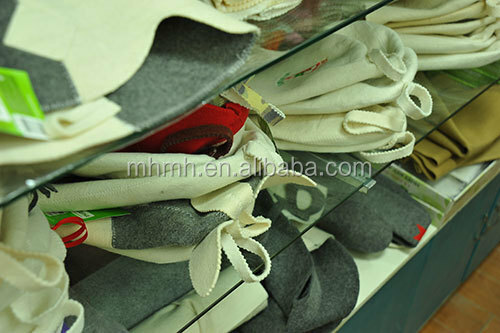 Made of natural sheep wool. 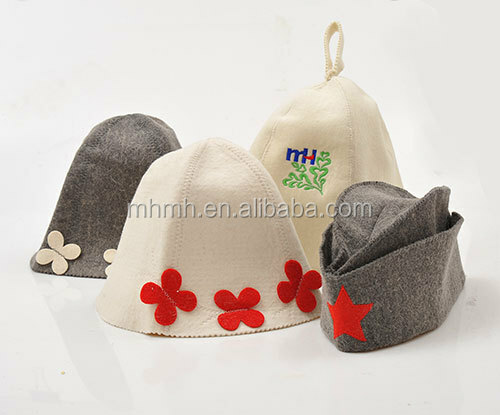 Hats will protect a head from heatstroke and will help to receive a sheer pleasure of curative heat of steam room!